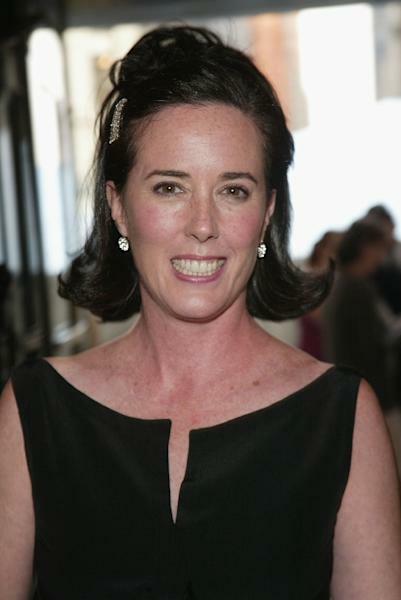 Chicago (AFP) - Friends and loved ones said goodbye Thursday to American fashion designer Kate Spade at a funeral in Kansas City, Missouri, birthplace of the 55-year-old who committed suicide two weeks ago. 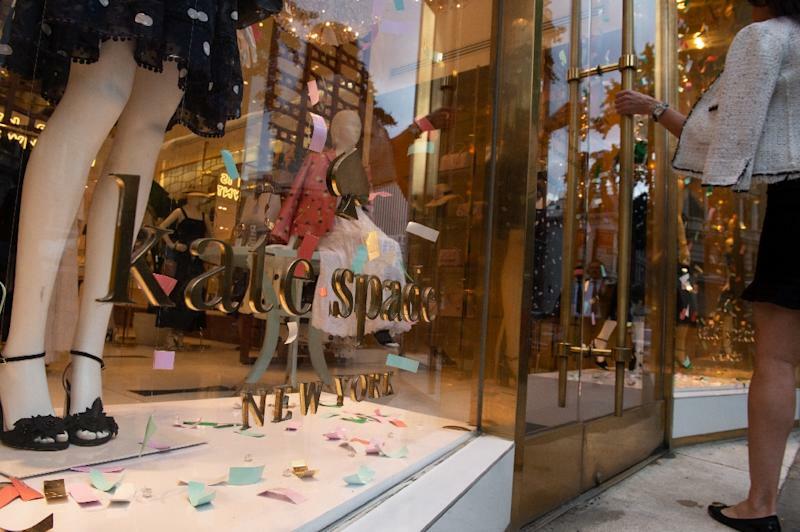 Spade was one of the biggest names in American fashion, known especially for her sleek handbags. An additional tragedy befell the family hours before the late-afternoon service, as Spade's "heartbroken" 89-year-old father died at his home in the Midwestern US city. The family said Earl Brosnahan had been in failing health. Mourners gathered at Our Lady of Perpetual Help Parish Redemptorist Church on a rainy, dark afternoon, but The Kansas City Star reported that some of Spade's school friends carried signature handbags of the designer whose use of bright colors and prints proved a hit with career women. "She was incredibly kind and had a very memorable laugh," a friend, Margie Morrison, told The Star. Before getting into fashion design, Spade worked as a journalist, including a stint as accessories editor at Mademoiselle magazine. She launched her Kate Spade label in 1993 with husband Andy Spade. More than a decade ago, Spade sold her business and later launched the luxury line Frances Valentine. Spade's body was found June 5 in her New York apartment. "She was actively seeking help for depression and anxiety over the last five years, seeing a doctor on a regular basis and taking medication for both depression and anxiety," her husband Andy Spade said in a statement carried by The New York Times earlier this month. Spade's father died Wednesday night surrounded by family, according to a statement the family released to The Star. "He had been in failing health of late and was heartbroken over the recent death of his beloved daughter," the family said.